Yoga invites us to work towards challenging postures and increase flexibility at every twist and bend. For those who are effortlessly able to achieve difficult postures, a deeply satisfying and calming breath is the immediate reward. But is encouraging all this flexibility and elasticity in our yoga practice really good for us? 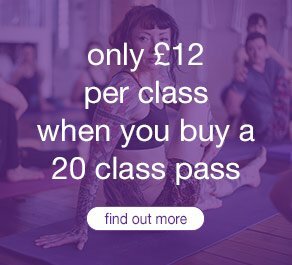 It comes as no surprise that many people who regularly practise yoga are more inclined to be quite flexible or even hypermobile. Joint hypermobility syndrome (JHS) is a condition where joints (knees, hips, shoulders, wrists etc.) can easily move beyond their normal expected range. Often time individuals with hypermobility can get on with their regular day-to-day and not experience any issues. However, for some, hypermobility can result in joint pain, fatigue, poor coordination, recurrent joint dislocations, and a variety of sprains, strains and muscle injuries. In some cases, hypermobility can even lead to chronic neck pain, low back pain, headaches and jaw pain. If that’s not enough, people with hypermobility seem to be at greater risk for developing fibromyalgia, IBS and and osteoporosis. The pain experienced by individuals with hypermobility tends to be neuropathic in nature, meaning it’s a different type of pain then the nociceptive type pain caused by cutting yourself on a piece of broken glass or stubbing your toe. Neuropathic pain can be persistent and more challenging to alleviate, requiring a different therapeutic approach to get it under control. – Using good alignment and stopping several degrees short of joint end-range in postures can build strength, support and stability in hypermobile joints. – Restorative classes can be beneficial for anxiety through activation of the parasympathetic nervous system, a branch of the autonomic nervous system that gets neglected when we are overstressed, anxious, worried or constantly busy. – Focus on postures that you find more difficult. Overstretched or hypermobile joints can sometimes compensate for restricted or tighter areas of the body. By paying more attention to areas that genuinely need stretching and strengthening areas that need support and stabilising you can begin to restore balance. If you’re unsure of how to do this or where to start, ask your teacher at the beginning of class for assistance. – Tell a patient what is causing their pain (diagnosis), how long they can expect it to take before they start to feel better (prognosis) and what the patient can do in the meantime to help the issue improve. – Assess which muscles, joints and tissues may need strengthening and stabilising or mobilising and lengthening. – Use hands-on joint and soft tissue techniques to achieve balance and alleviate pain and discomfort. – Give advice and techniques to prevent future occurrences and tips on how to manage symptoms on your own. 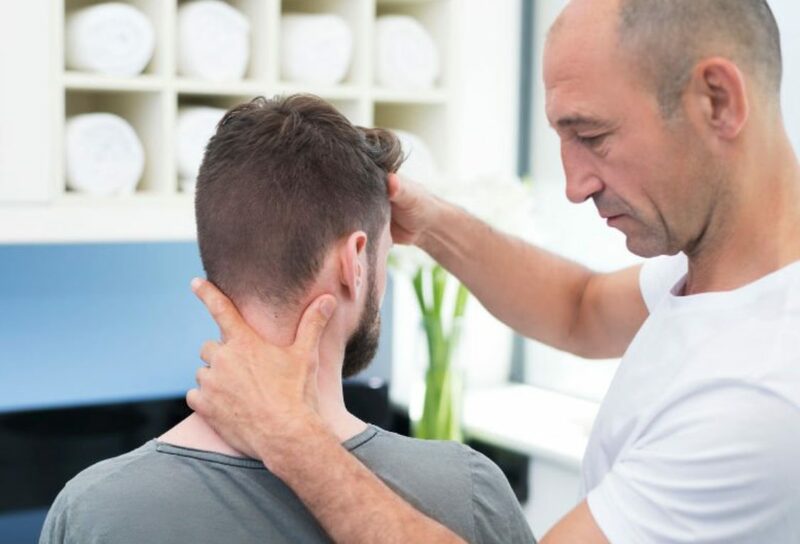 If you feel joint pain or discomfort during or outside of your practice, come speak to an osteopath and learn how they can help you take your practice to the next level. 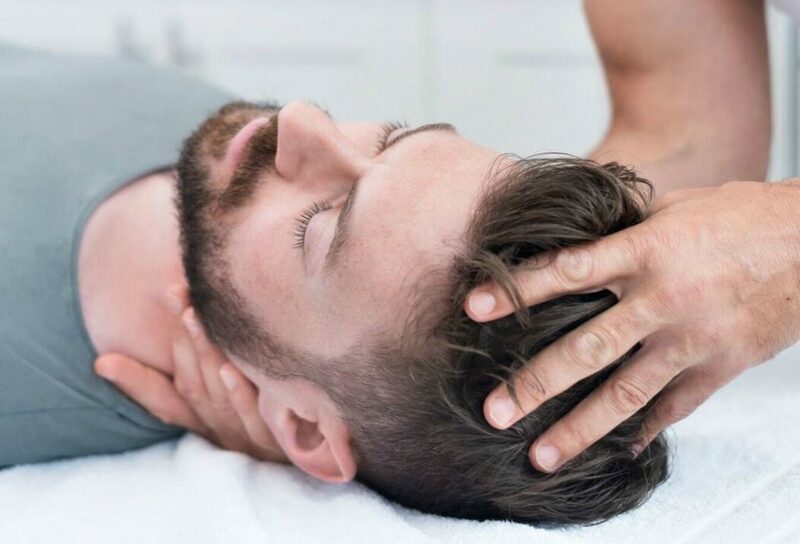 Click here to book an osteopathy treatment with Jared at triyoga Shoreditch.